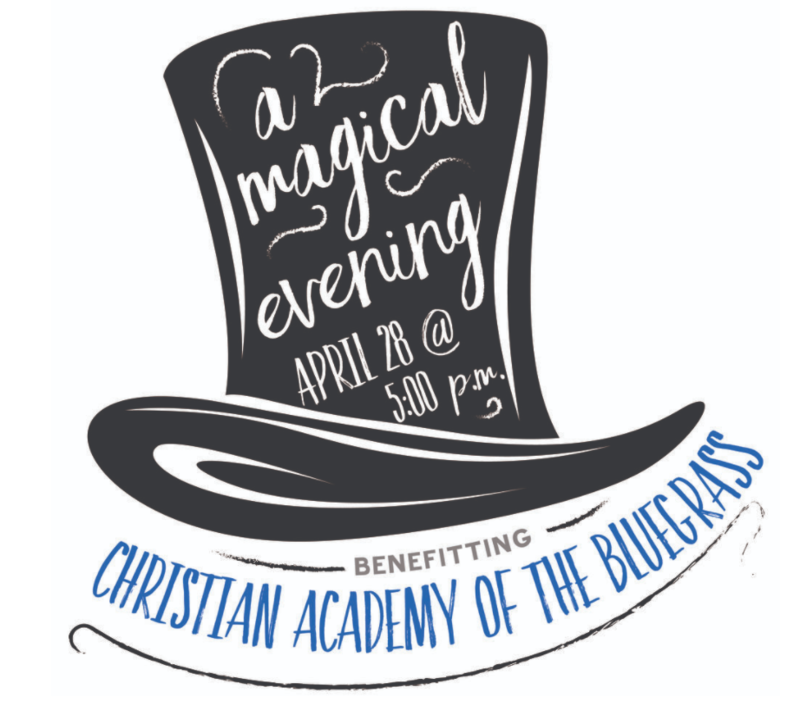 Putting the final touches on this up-coming event to raise money for the Christian Academy of the Bluegrass. 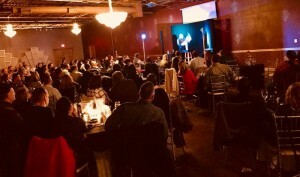 Magic at the Speak Easy: What a fun night for all. Had a great night of magic at the Speak Easy over the week end. Great food and a lovely crowd. Several local dignitaries made a discrete appearance. Several chose the evening as a way to celebrate birthdays. Everyone had had a great time. More shows being planned at this wonderful location. Also hope to be working a few wedding receptions there. They do a great job with that too. Several people sent pictures. But, if you have some to send in, let me know. Love to see those action shots. 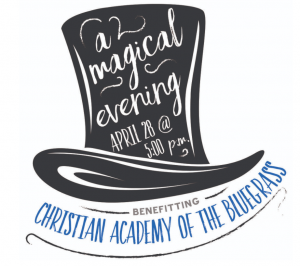 Looking forward to working with the Christian Academy of the Bluegrass. Event will be in April on the 28th . I love it when people take the time to plan ahead. Plans are still forming. But it looks like a really nice event shaping up. 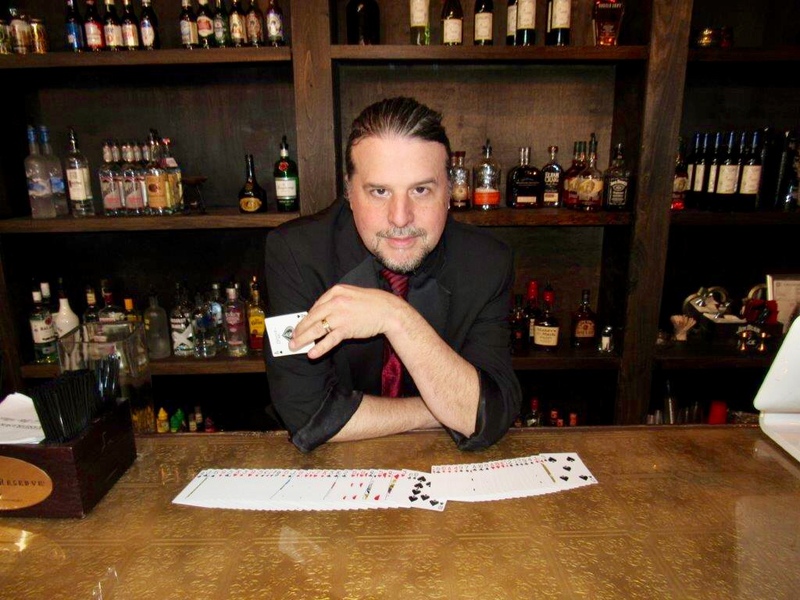 We will be presenting a nice intimate magic show to compliment the silent auctions and the food. Will post more as details come together. Helping out at Mary Todd Lincoln House on Presidents Day. Fun event for the family. Following up on a recent performances where we created for the Mary Todd 1861 Birthday 150th anniversary. 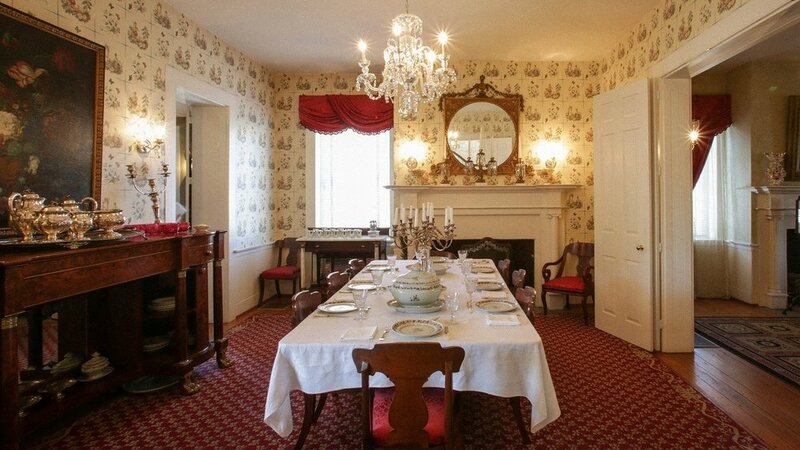 I am delighted to be returning to this wonderful historical house to honor Presidents day. Lots of historically relevant activities for kids and families on hand. I will be doing a bit of strolling magic for them. Should make for a fun day.